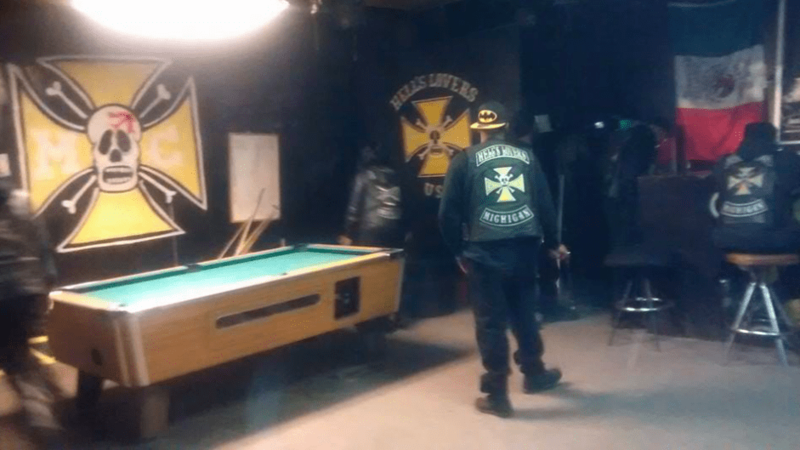 Hells Lovers MC is a one percenter motorcycle club founded in Chicago in 1967 by Frank “Claim-Jumper” Rios. 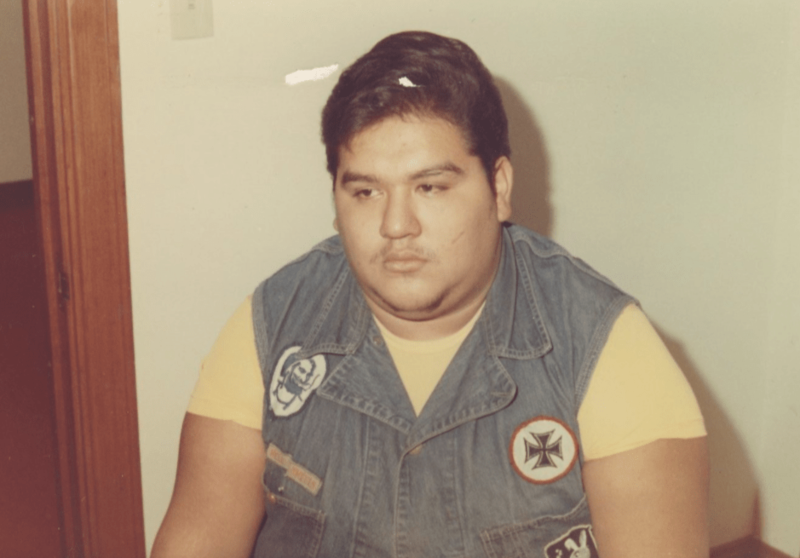 Hells Lovers Motorcycle Club was founded in Chicago in 1967 by Frank “Claim-Jumper” Rios. The story goes that Frank Rios was a huge Harley Davidson motorcycle fan, but couldn’t find a club who would grant him entry, possibly as he was Mexican-American, so he decided to start his own club along with friends including Andrew “Poolie” Poole, who was another founding member. Unlike many other outlaw motorcycle clubs, the Hells Lovers are a multi-ethnicity motorcycle club, allowing people of any race the chance to become a member. The Hells Lovers Motorcycle Club patch consists of an iron cross with the skull and crossbones. The Hells Lover Motorcycle Club motto is “Death is my sidekick and the highway is my home”. The Hells Lovers Motorcycle Club has a number of chapters spread throughout the United States. At this point in time it is not believed that the club have any chapters located internationally. Below are some of the areas where they operate. While the Hells Lovers don’t have any members who are famous in a celebrity sense of the word, there are some more prominent members. 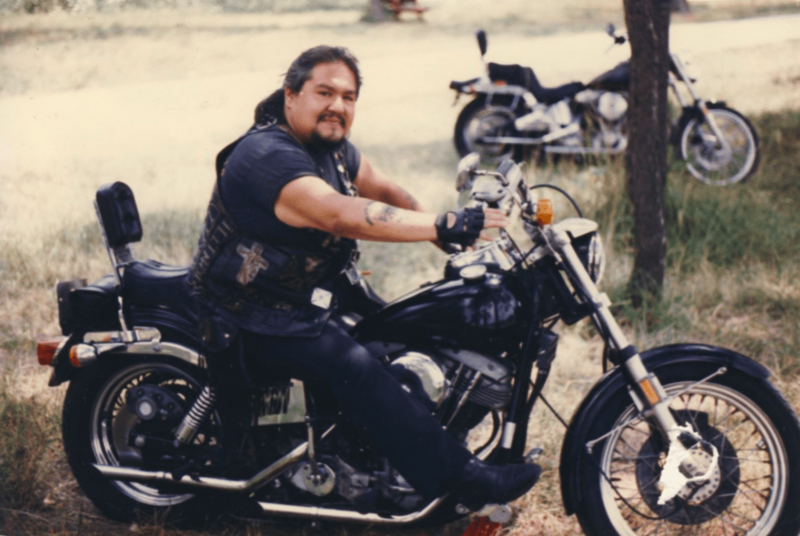 Born October 24, 1947, Frank Rios was the Hells Lovers Founder and National President, a club which he started in 1967 after he couldn’t gain entry to other motorcycle clubs, possibly because he was Mexican-American. He had one child, a son, Demetrius Guyton, and worked as a boxing and martial arts instructor. In 1997 he moved from West Side Chicago to Milwaukee and in around 2006 had to stop riding his Harley Davidson motorcycle due to diabetes complications. He died on December 28, 2009, age 62, in Milwaukee from cardiac arrest, suspected to have been brought on by complications from his diabetes. 2008 – June, 2008. A motorcycle swap meet, named the Ironhorse Roundup, held at the Lake County Fairgrounds in Grayslake was cancelled due to concerns about a rivalry between the Hells Lovers and Outlaws MC. 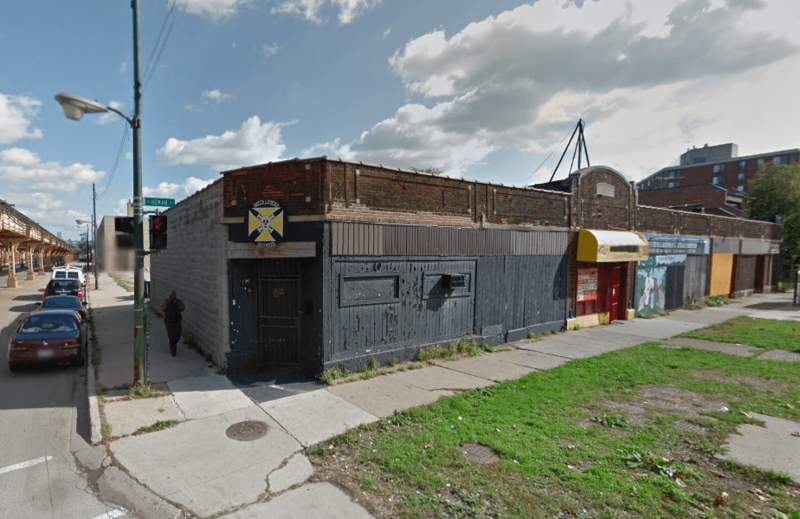 Law enforcement officials were concerned that if the event proceeded it may have been a staging ground for violence as the clubs had a settle to score. The notice of the show’s cancellation came very late, as hundreds, if not thousands, of bikers had already made the trip and only found out about the cancellation after they arrived. 2010 – 2 August, 2010. Wheels of Soul MC member Marshall “Big Bo” Fry opened fire on the Hells Lovers Denver, Colorado clubhouse, in a drive by shooting. Three members of the club came out of the clubhouse and returned fire. He was caught by police and charged in April 2011. 2012 – January, 2012. 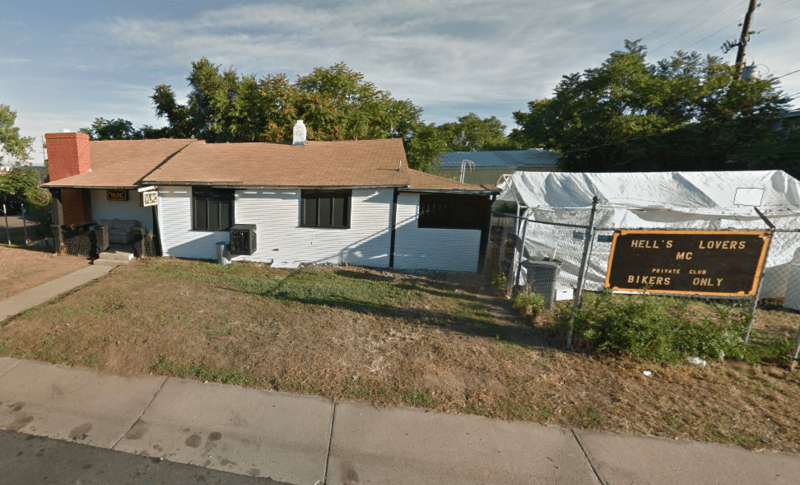 Federal agents in Colorado arrest 15 Hells Lovers members in raids. One of the properties raided was their clubhouse in Denver. 2013 – September, 2013. Phantom Outlaw MC members Steven Caldwell “Shoe Boots” and Andre Swift “He-Man” are attacked in a drive-by shooting. Steven Caldwell later dies from his injuries. It is believed that the Hell’s Lovers are responsible. 2013 – 8 September, 2013. Phantom MC National President Antonio Johnson, who is also connected to the Vice Lords street gang in Michigan in the role of “Three-Star General” believed that the Hell’s Lovers were responsible for the September drive-by shooting which resulted in the death of Steven Caldwell. Three members of the Hell’s Lovers were identified as being involved in the drive-by and the plan was for them to be killed. After their deaths the club would then wait for their funerals, where dozens of Hell’s Lovers would gather. The Phantom members would then proceed to kill as many of their rivals as possible. Plans were also hatched involving the Soul Devils MC clubhouse, at which Satan’s Sidekicks members were believed to be congregating. Many members of the Phantom Outlaw MC are later charged with RICO offences. Further details of these events can be found in our article on the Phantom Outlaw Motorcycle Club. 2015 – 21 September, 2012. 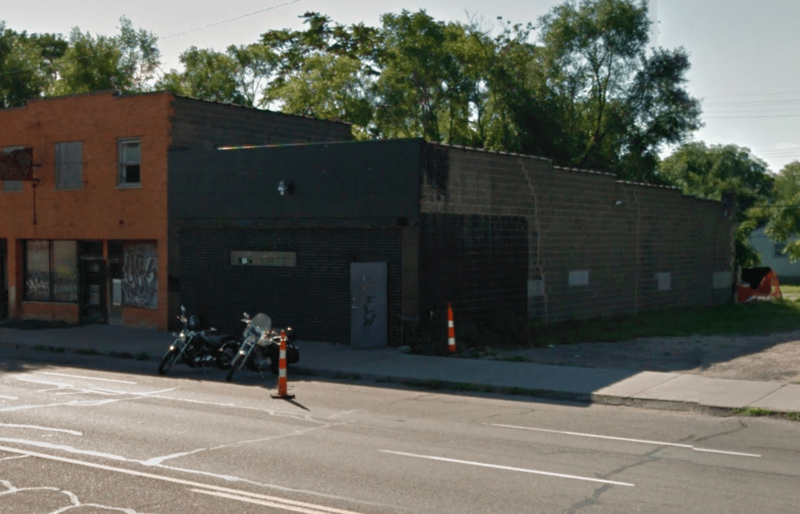 SWAT officers raid Eagle Nation motorcycle shop in Wisconsin, a known hangout of the DC Eagles and Hells Lovers after claiming to have witnessed a drug deal in the vicinity. A small amount of marijuana is found in the raid. Eagle Nation owner Steve Erato along with Michael Funk lodged a $50,000,000 federal lawsuit, part of which is claiming that the police were using excessive force. Phantom Outlaw MC are enemies. DC Eagles MC are allies.